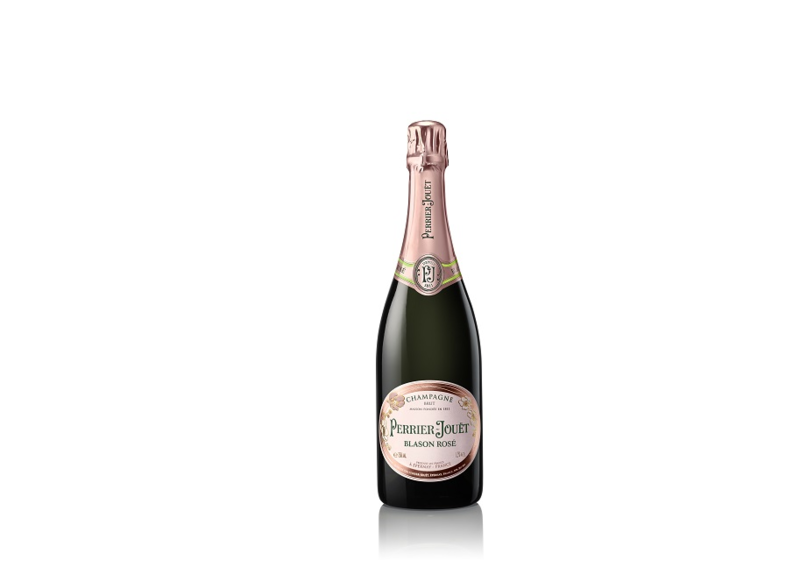 Since 1811, the House of Perrier-Jouët has created wines with a unique signature, floral, stylish and diamond-cut. Two centuries of heritage handed down in the House cellars, like craftsmen jealously passing on their precious wisdom from father to son. A House of Craftsmanship. This slightly greenish Champagne has an intense creamy aroma with hints of toasted baguettes. Its taste blends the freshness of citrus fruits with the subtle tones of buttery pears.